Troubled by Chronic Arthritis or Joint Pain? 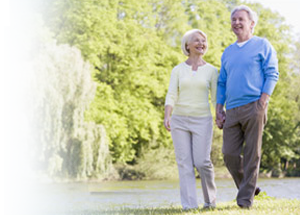 Download a free Arthritis and Joint Pain Treatment Guide and get options for improved comfort. When a joint aches, how do you know whether you have arthritis or something else? And if you have arthritis, how do you know which kind you have? Getting the right diagnosis is critical. Treatment for joint pain differs widely, depending on the cause. The right diagnosis and early treatment can slow joint damage and return you to your previous level of activity. The wrong treatment - or avoiding treatment - may lead to joint deterioration, poor function, and compromised mobility. To schedule a consultation with our arthritis specialists, please call 844.503.7113. Looking for the Juvenile Arthritis Guide? Click here to download the treatment guide for juvenile arthritis (patients age < 21).